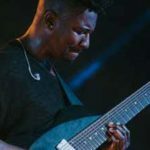 There’s no doubt that Animals As Leaders have taken heavy music to a new plateau. 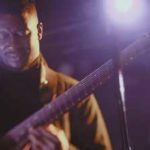 What started out as Tosin Abasi’s outlet to express his creativity has turned into a global sensation, resonating in the bloodstream of today’s youth. But the road to fame and success hasn’t come without its trials and tribulations. 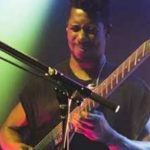 As guitarist Javier Reyes points out, the journey thus far has been full of surprises. 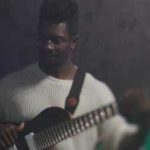 Since our last interview with AAL a few years ago, the band have hit numerous road blocks on the highway to prominence. We invited Reyes over to our Haus to talk about what they’ve been through over the years — the Boston case, the time their home got burglarized, and everything that went into to making their chart-topping new album The Joy of Motion.